Cachaca, the Brazilian rum, has a long and rich story. Many cachacas, however, are best described as firewater that is barely palatable. This is not the case for Sagatiba Pura, an ultra-premium cachaca first released in 2004 that found its way to the U.S. market in 2007. 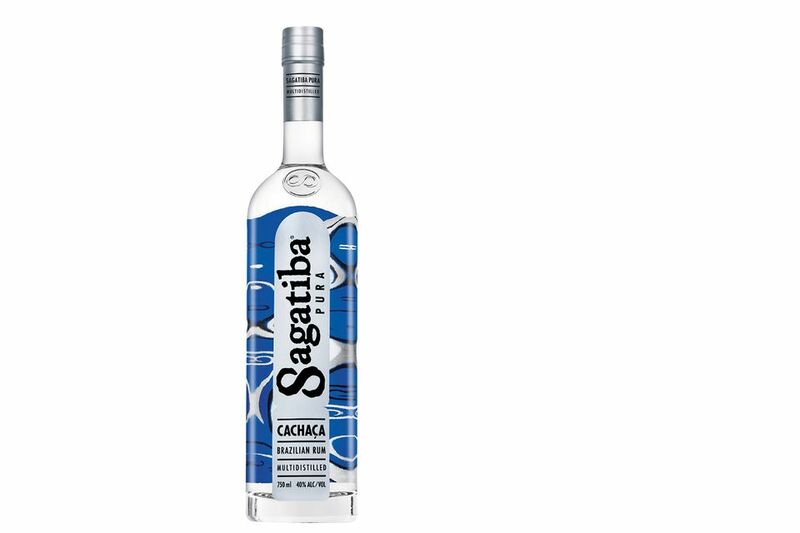 Sagatiba is a welcome addition to the liquor shelves and its smooth sweetness makes some very fine cocktails. In fact, it creates an excellent Caipirinha cocktail. The care and refinement that goes into many of our favorite vodkas, rums, and other spirits also go into Sagatiba Pura Cachaca and it's reflected in the rum's sweet, clean taste. Sugar cane is hand-selected in fields near the Sao Paulo, Brazil distillery and is pressed for its juices within 24 hours of cutting. Add to that freshness the use of pure, underground water and up to five trips through the still and the result is a sweet spirit begging to be mixed with any rum cocktail you want. The Sagatiba experience is rich and interesting, beginning with a sweet, sugary and intoxicating nose that mellows the senses. The mellow palate is velvety caramel that leaves you craving the sweetest candies of childhood. A tough finish of long-lasting sweetness tops of the experience with perfection. Premium silver cachaça (Brazilian Rum) distilled up to five times. Distilled in the town of Patrocinio Paulista in the state of Sao Paulo, Brazil. Released in 2004 in Brazil & UK, 2006 in select European markets, 2007 in the U.S.
40% alcohol by volume (80 proof). Silver Medal, 2005 World Spirits Competition. 91 out of 100 points at The Chicago Beverage Tasting Institute. A collection of recipes for the famous Peruvian roasted chicken and accompaniments.